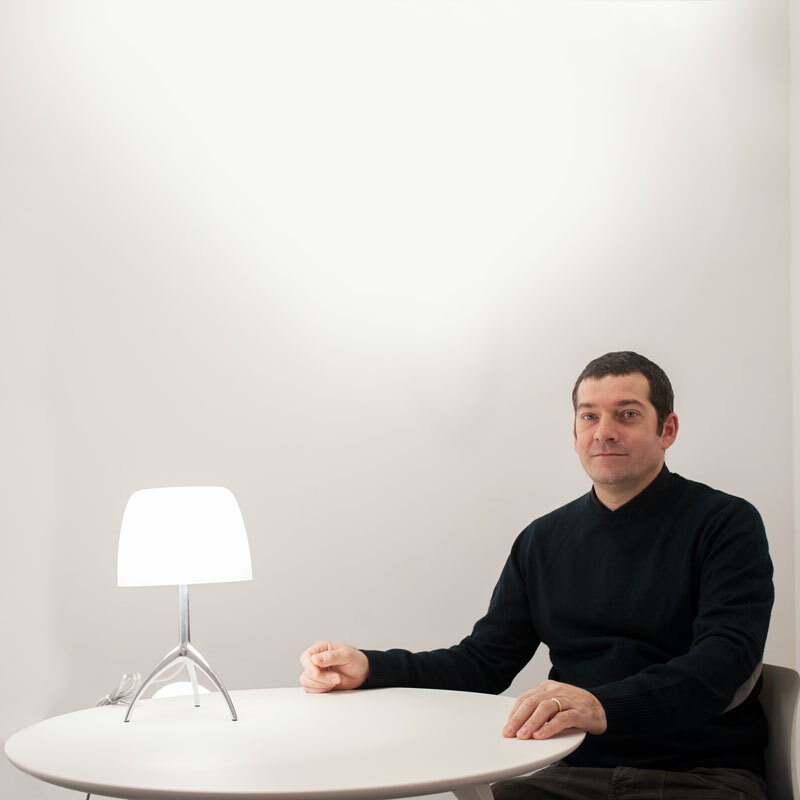 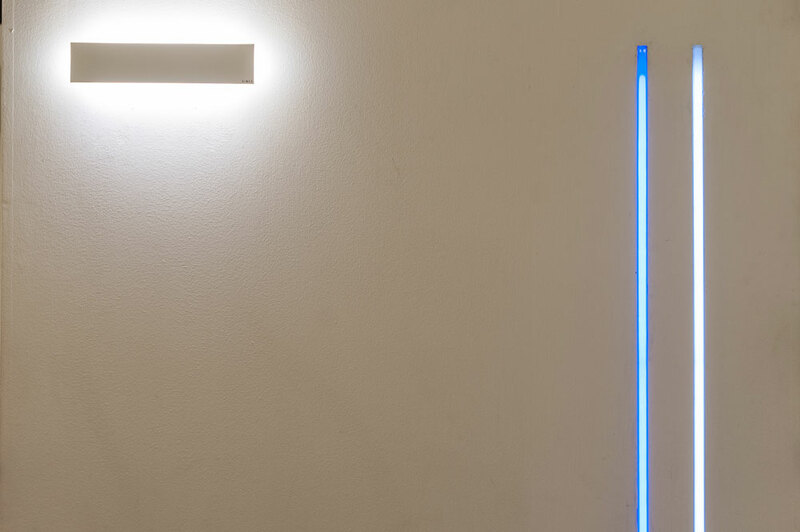 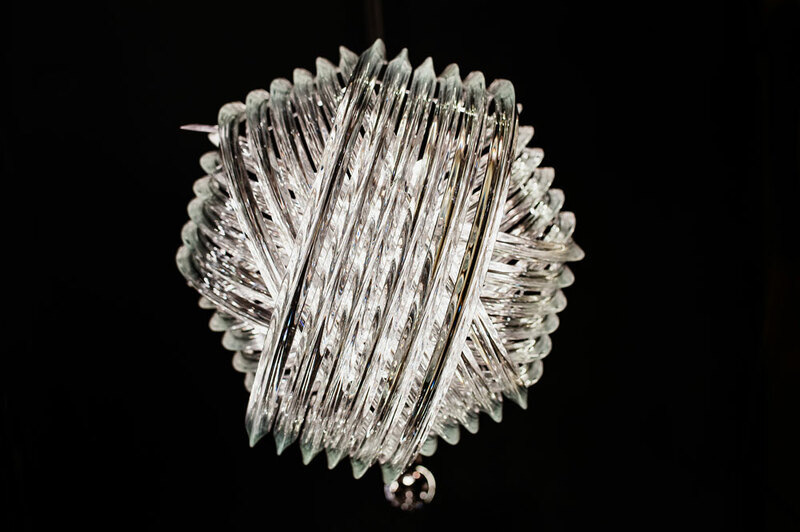 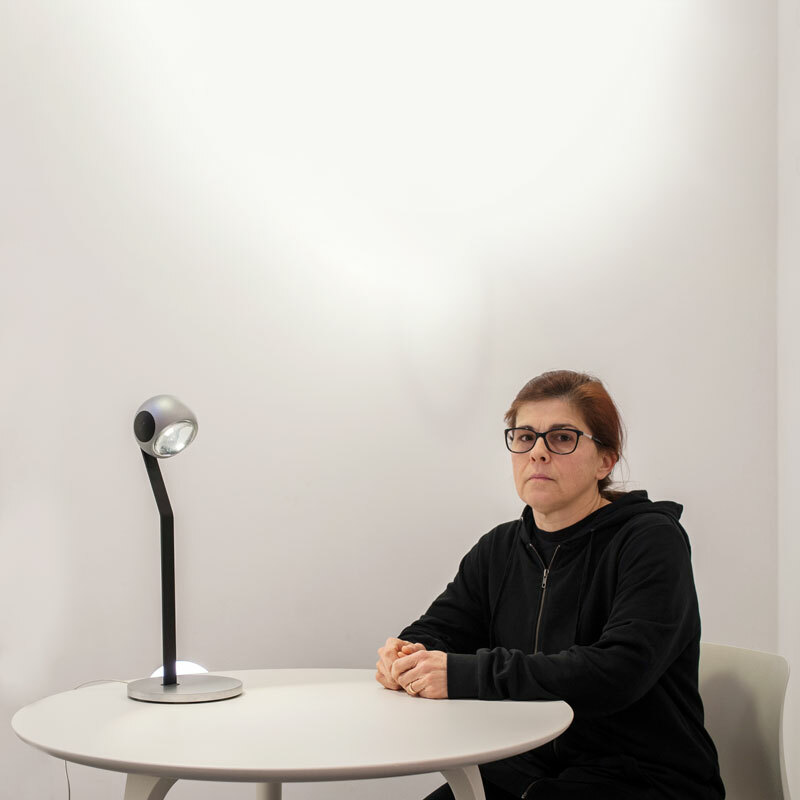 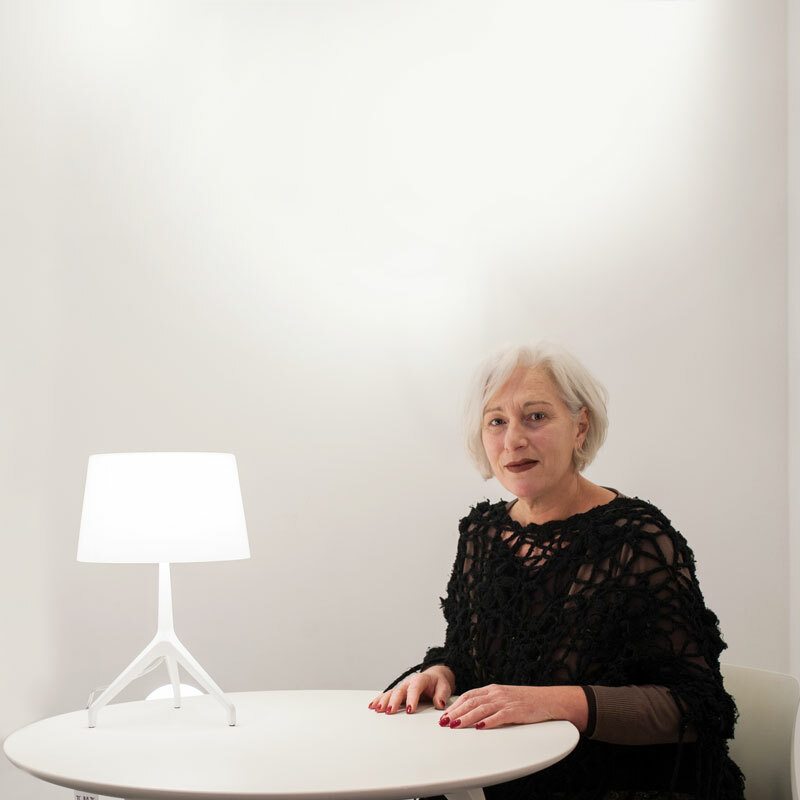 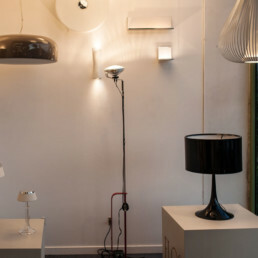 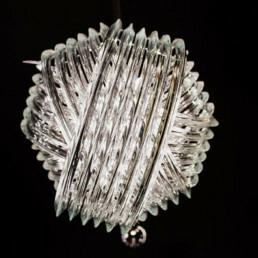 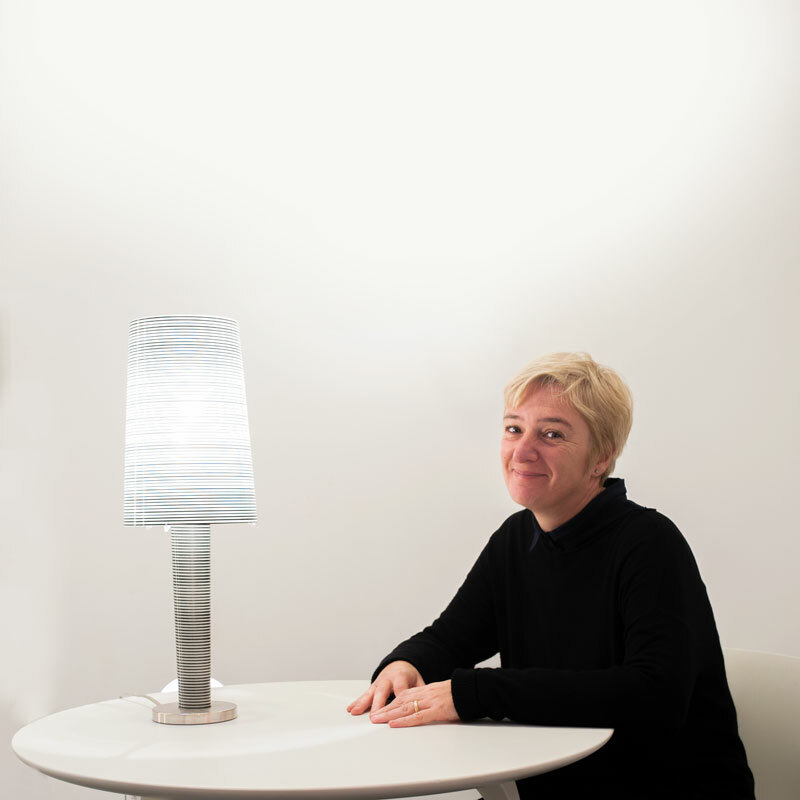 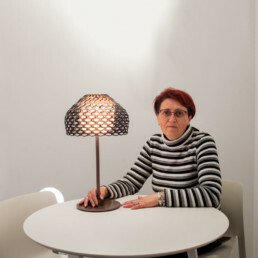 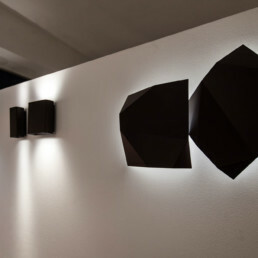 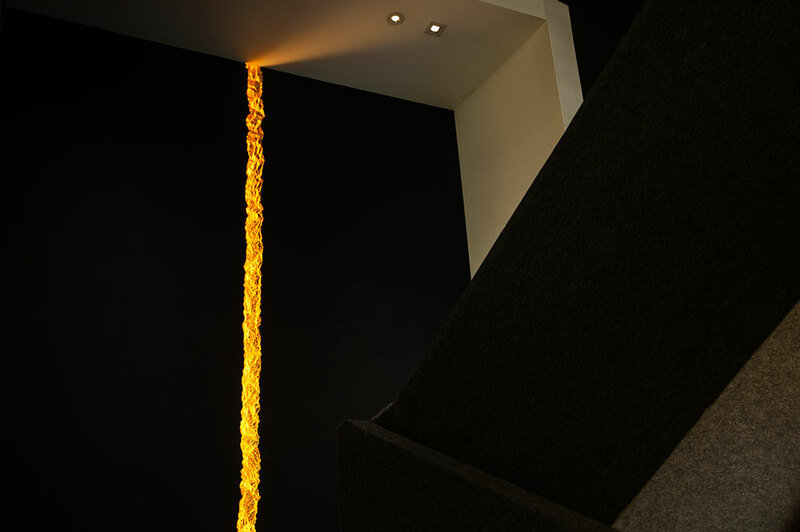 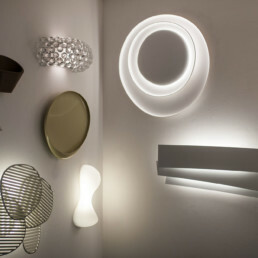 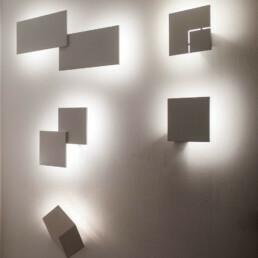 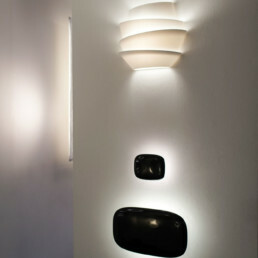 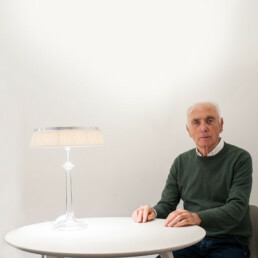 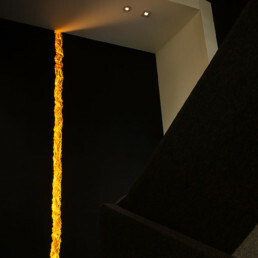 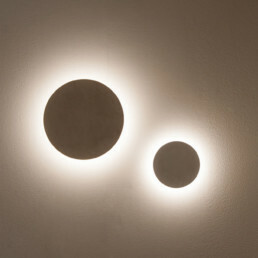 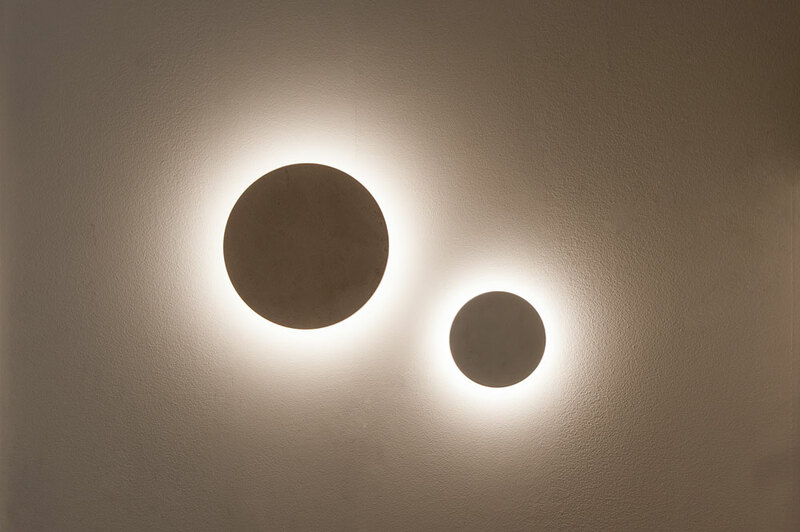 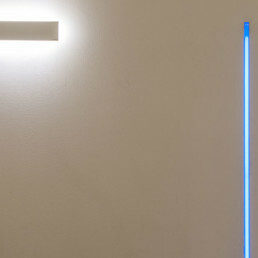 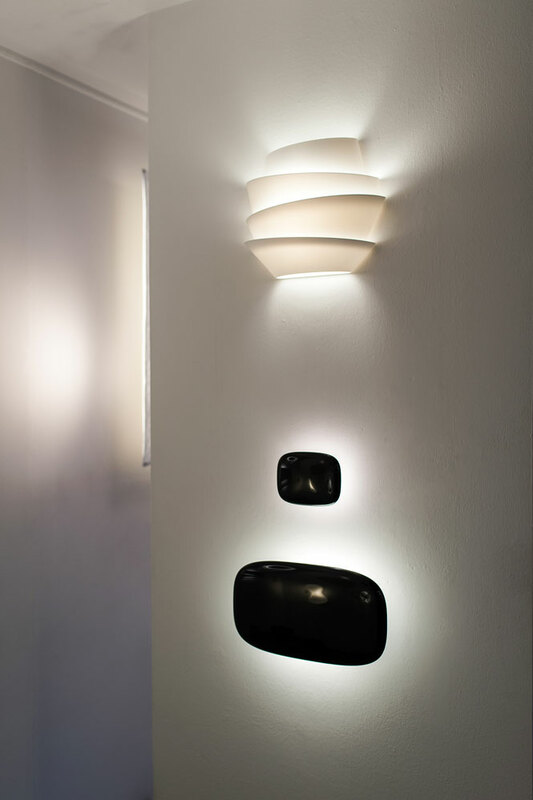 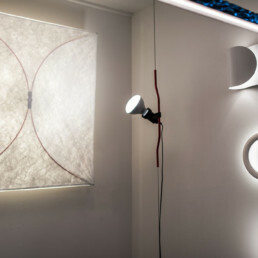 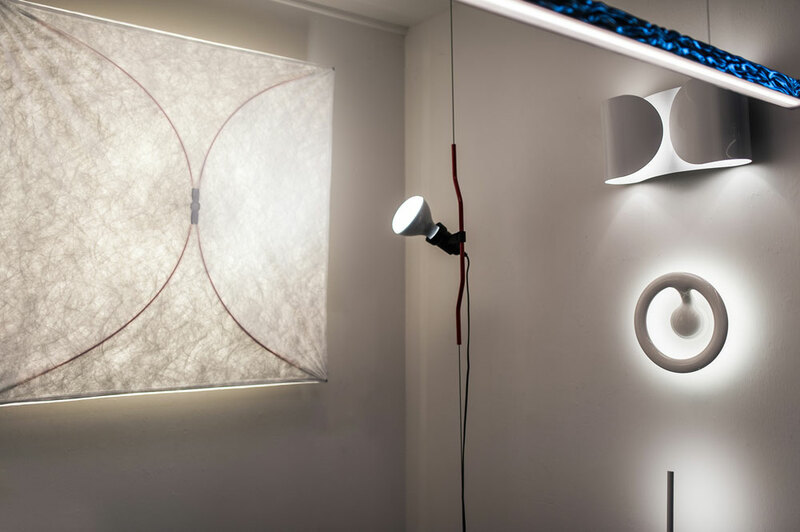 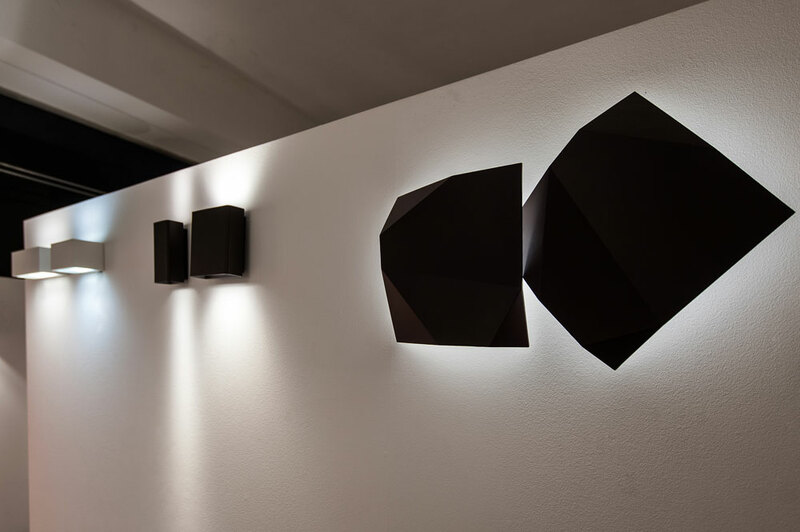 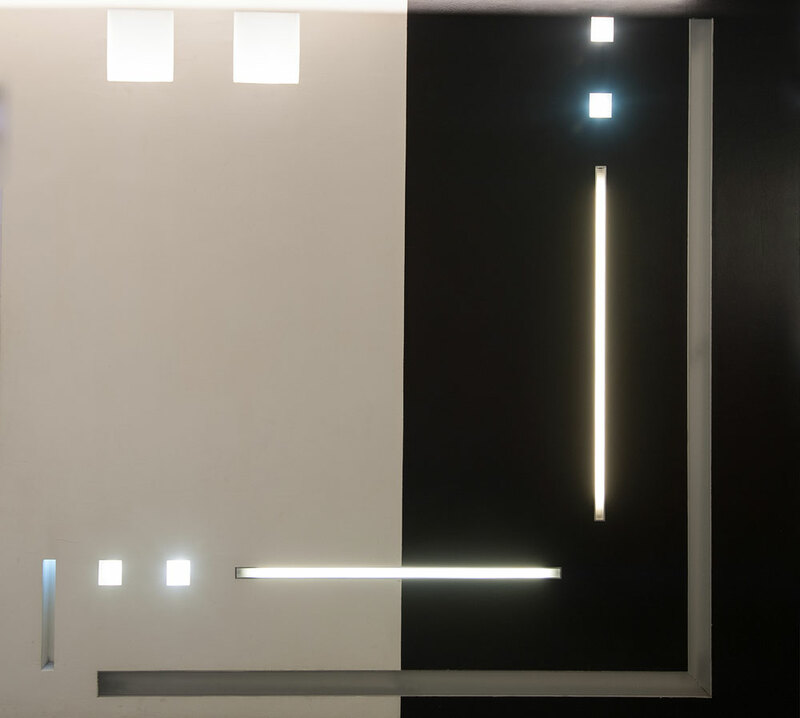 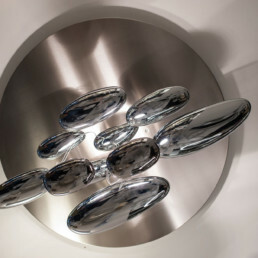 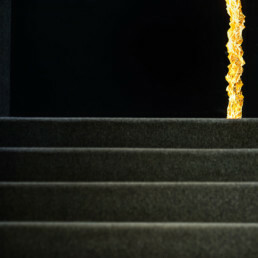 Since 1975, Naldi llluminazione aims to transmit the passion for light. 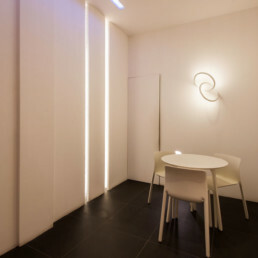 Since then we have been working with the same enthusiasm in proposing this delicate theme, fully respecting the value that light has for man in terms of psychophysical wellbeing and therefore as a catalyzing element of every aspect of everyday life. 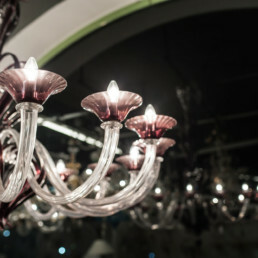 With the experience gained in lighting design and sales, we have become one of the most important companies in our area. 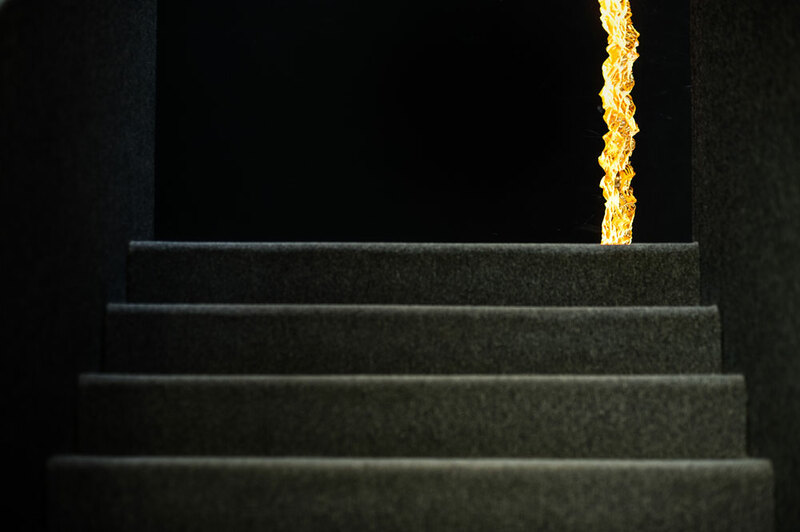 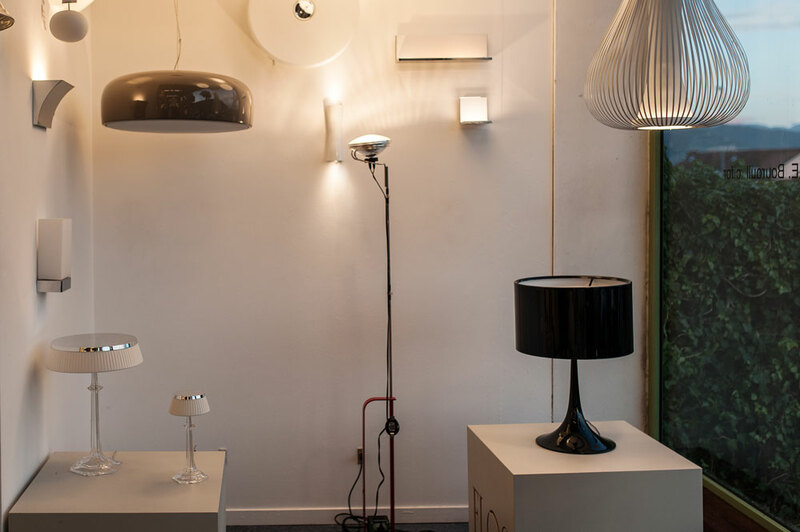 Meeting the requests of designers, installers or individuals, we offer the best international brands and provide solutions to any problem in terms of lighting. 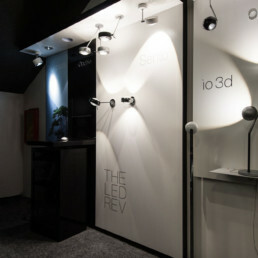 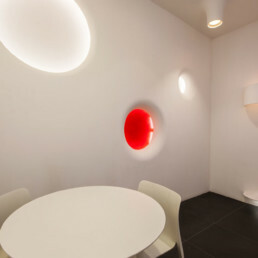 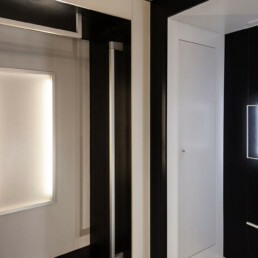 In a container of about 2000 square meters light and product coexist in the right space, which is neutral and essential. 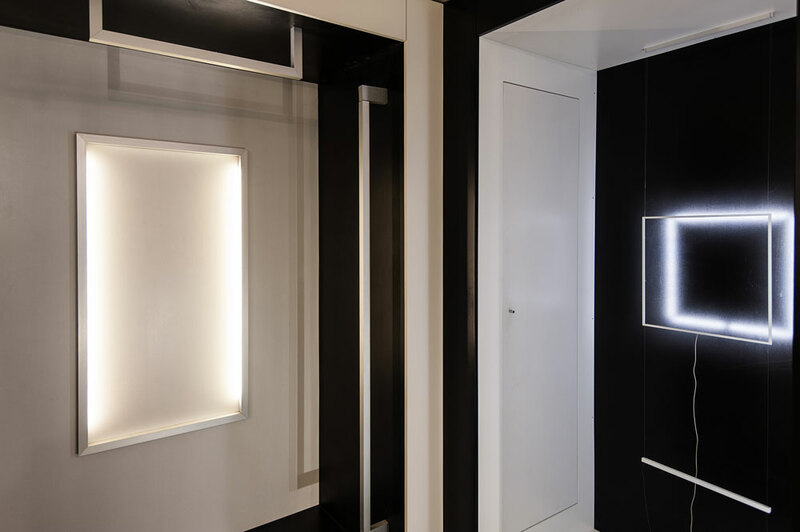 The numerous windows create a relationship of osmosis between inside and outside and an environment where the customer can easily move in search of the best solution. 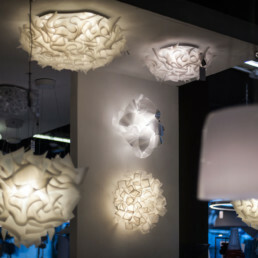 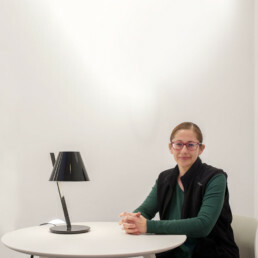 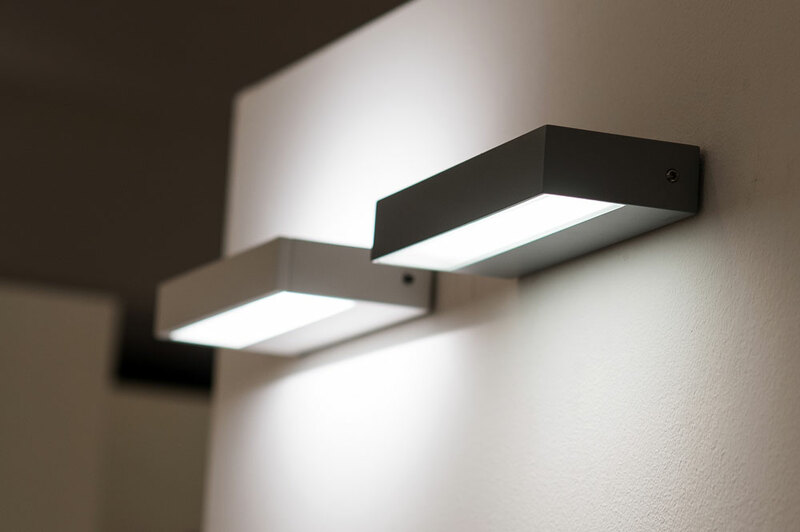 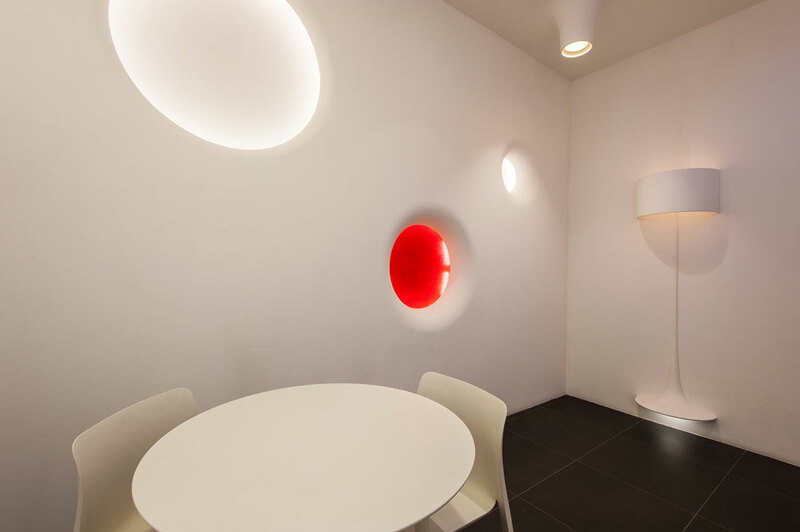 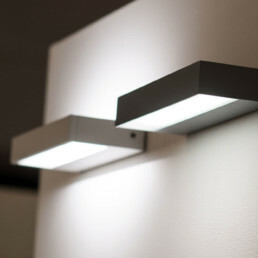 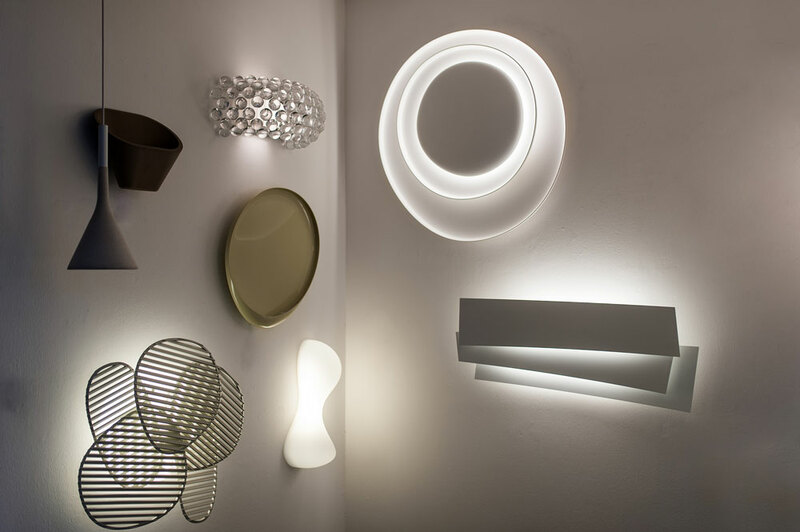 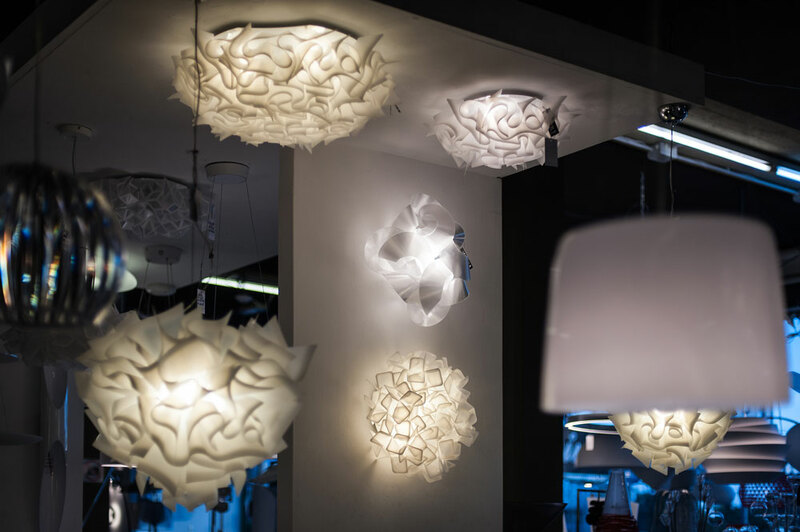 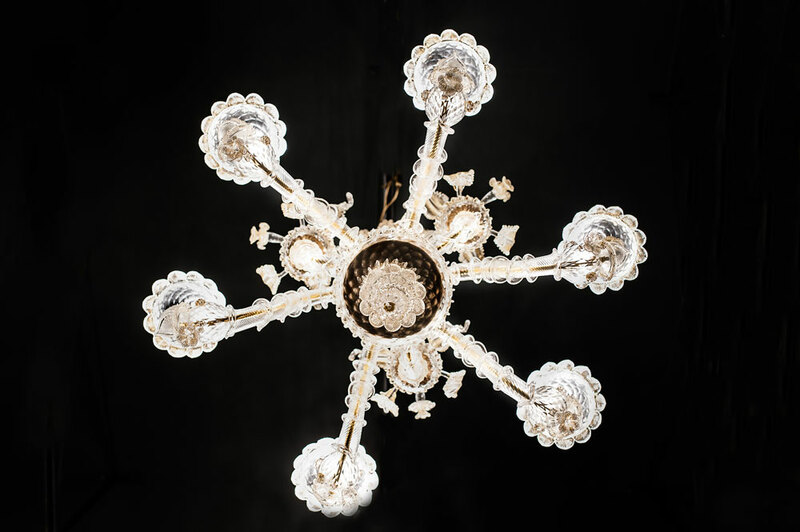 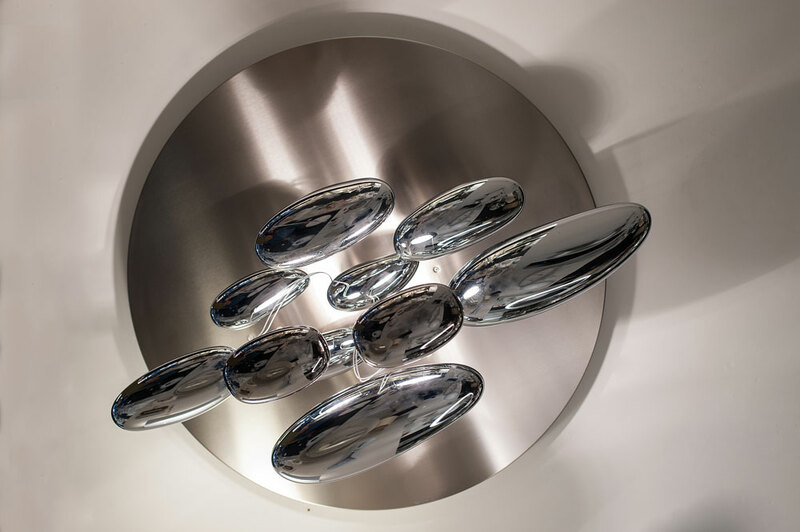 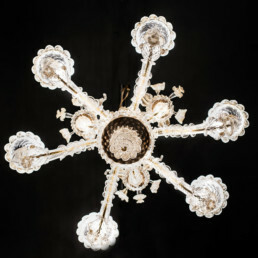 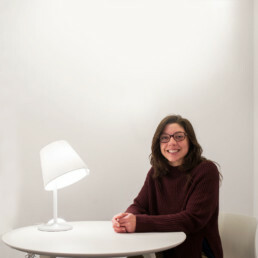 In addition to the best of Italian and international design divided by materials, shapes and types, our staff is able to offer maximum competence and assistance in any lighting problem. Our staff, composed of experts in various disciplines, sharing a passion for light, through dialogue and advice, offers creativity, technological innovation and product quality. 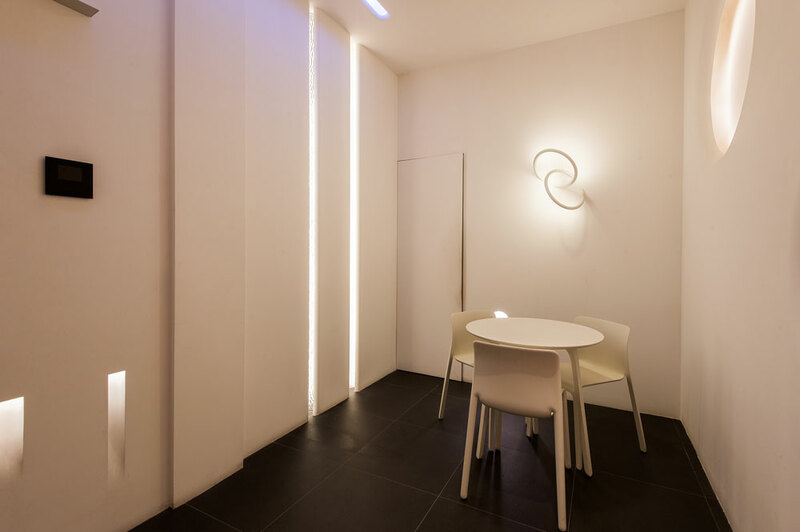 Our showroom, designed and conceived as an open space, is able to guide visitors through different stylistic and functional areas. 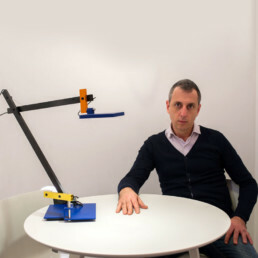 Technical environments contain all the tools necessary for the evaluation of different solutions. 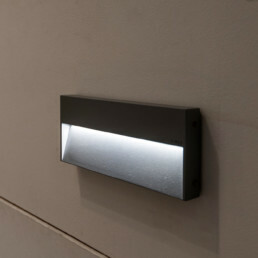 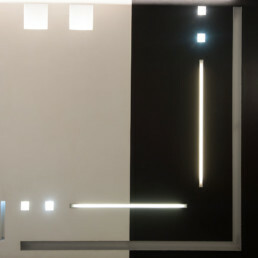 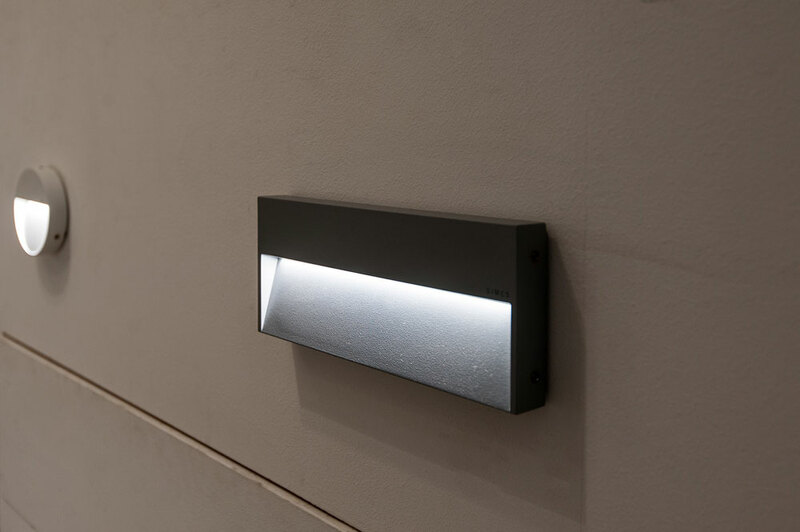 Different settings have been designed with the use of devices dedicated to three fields of application such as architectural lighting, museum and commercial lighting. 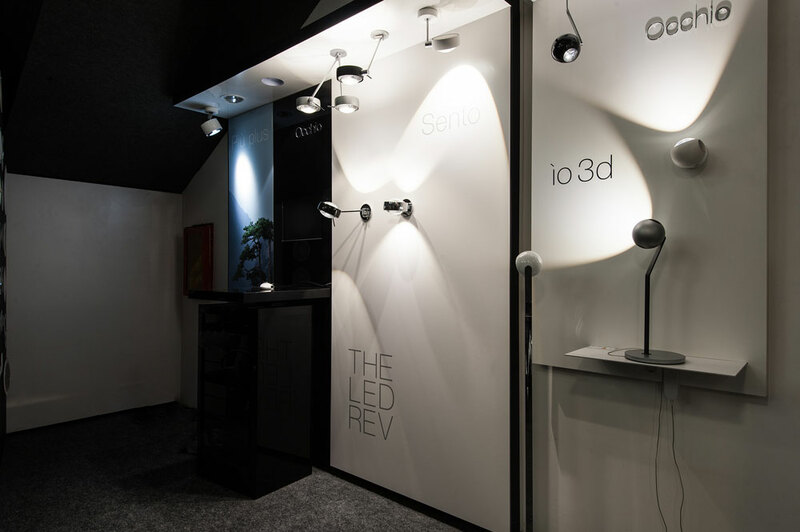 The entire showroom is designed with a control automation system that allows the management of over 600 lighting points through screens and wireless controls. 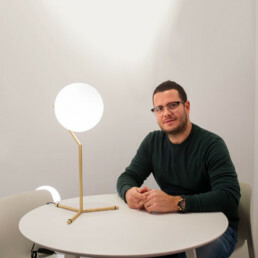 Our team is composed of different professionals working within the ‘light system’ with different skills and specificities, united by many years of work and shared experience. 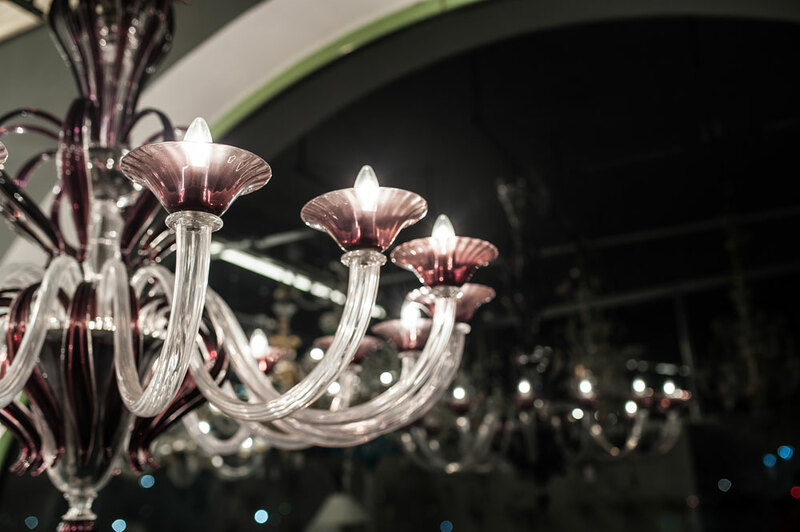 Designers and technicians, sales staff and product consultants, will serve customers to offer maximum expertise, trying to meet every need and suggesting the most appropriate solutions.